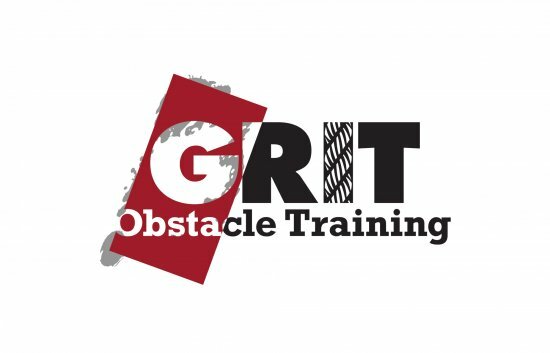 Use your MSUFCU Visa Debit or Credit Card and receive 10% off your purchase at GRIT Obstacle Training at 2980 Technology Drive in Rochester Hills. At GRIT, the focus is you. GRIT wants to help you with your first try at Ninja and OCR, staying fit, competitions, having a party or just having fun. GRIT believes that fitness is key to living a healthy and happy life.